Discovery Notes Located in the sun, by rocks, near Lake Lanier at the Buford Dam. There was a lot of goose feces surrounding the area. The temperature was 82 degrees and it was partly cloudy. I collected the dirt from the top surface. 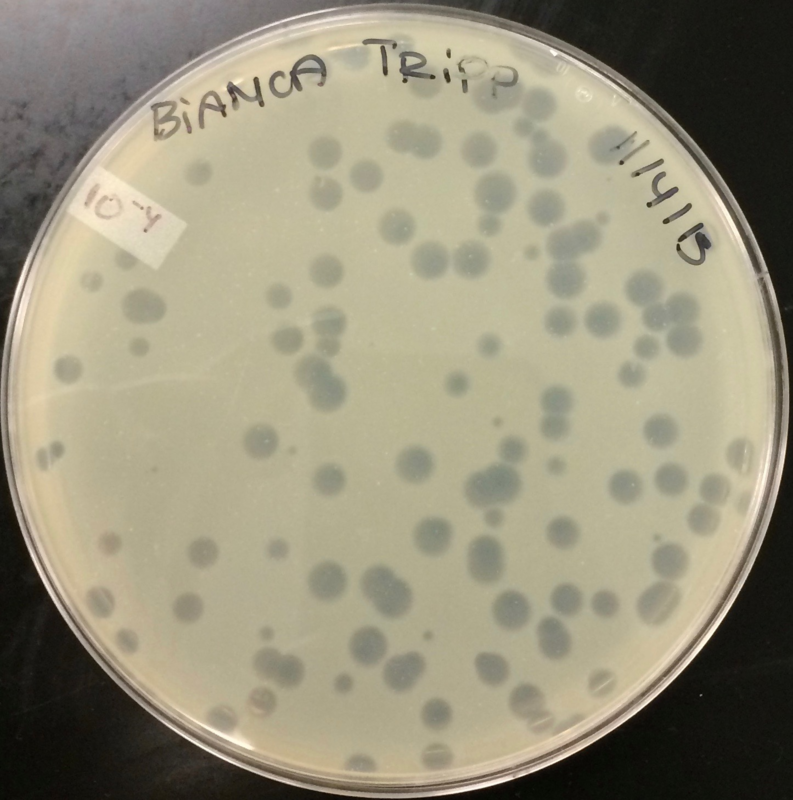 Naming Notes This phage is named after myself. I took my name and the first part of my first name and added my year of birth to the end to create it. Sequencing Notes There was a polmorphism in the sequencing reads for this phage. At position 17167, ~45% of the reads called a "C" instead of the consensus "A".